But the company was forced to end a viral marketing promotion after too many people participated, The Moscow Times reported. 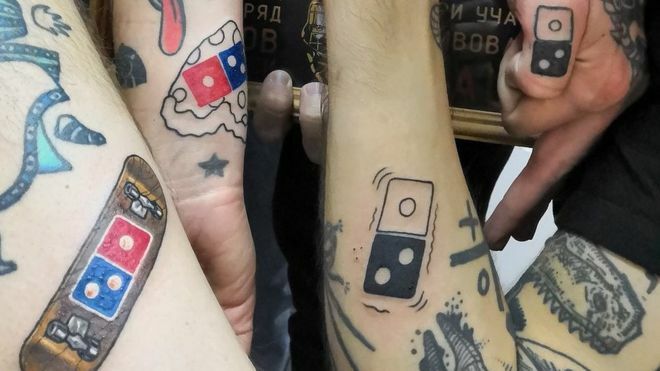 According to BBC News that was the deal offered to people in Russia last week when Domino’s Pizza in Russia began their “Domino’s Forever” campaign on social media. The promotion was due to close close at the end of October, but the brand was forced to end it less than a week after it launched. 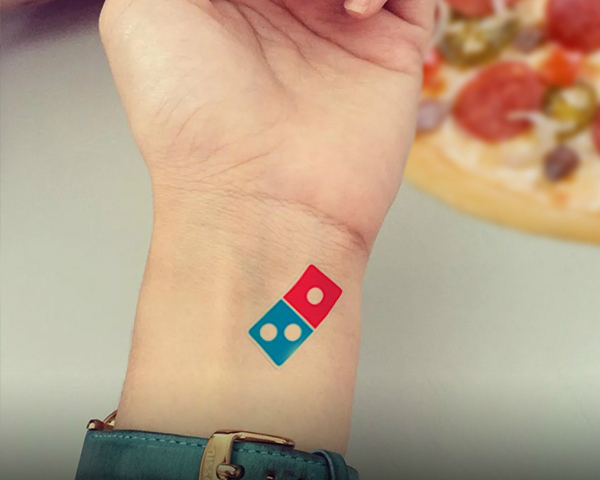 After hundreds of posts appeared across Instagram and Facebook Domino’s was forced to impose strict rules upon entries. 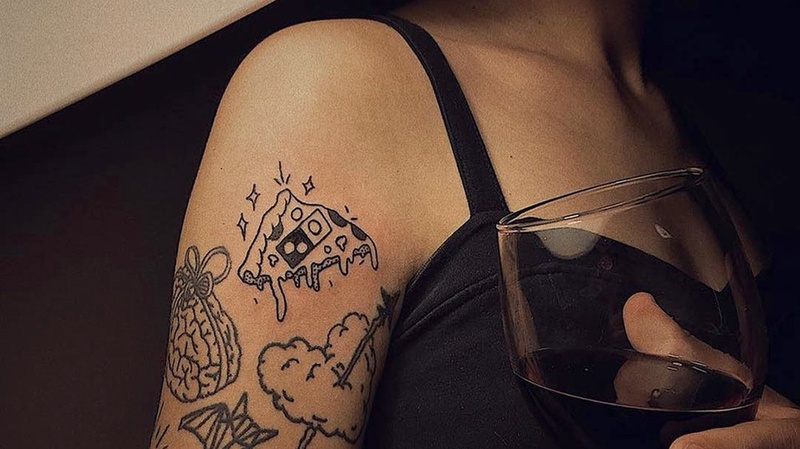 The pizza chain was forced to clarify that only “the first 350 people” would receive the free meals, and the tattoo must be at least 2cm (0.79 inches) in length. We are clearly living in desperate times – as only last week KFC was offering money for expectant parents to name their newborns after The Colonel.